Every year on November third, thousands of martial artists gather on the grounds of the Meiji Shrine in Tokyo to give demonstrations of their techniques. 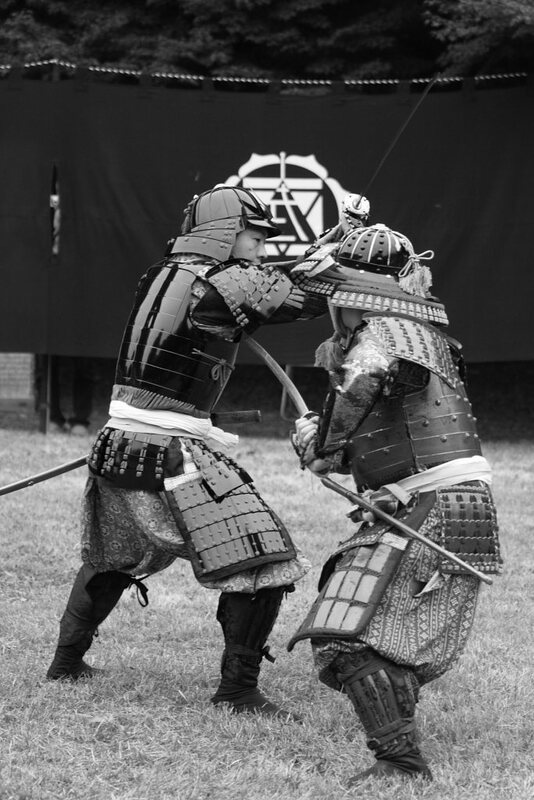 There’s karate, aikido, kyudo, and jujutsu, but also some very unusual arts such as yabusame (horseback archery), and nawa-jutsu (rope fighting). 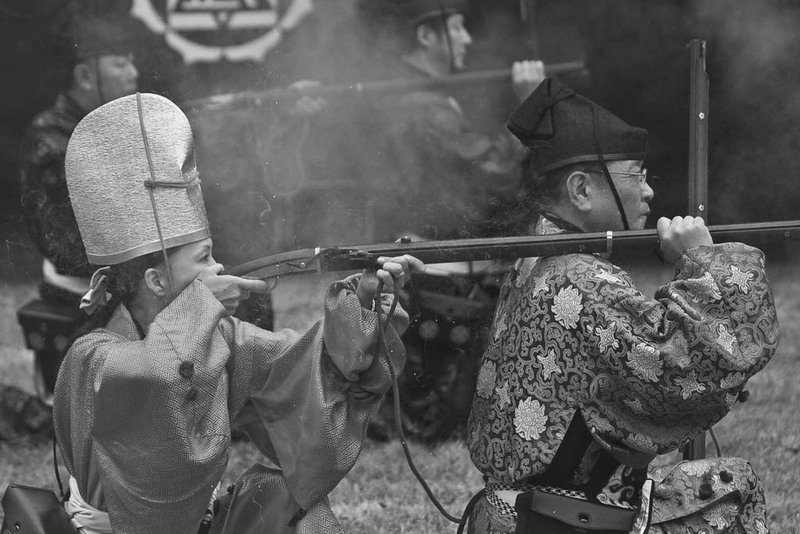 The day culminates with a demonstration of samurai firearms called hinawaju. 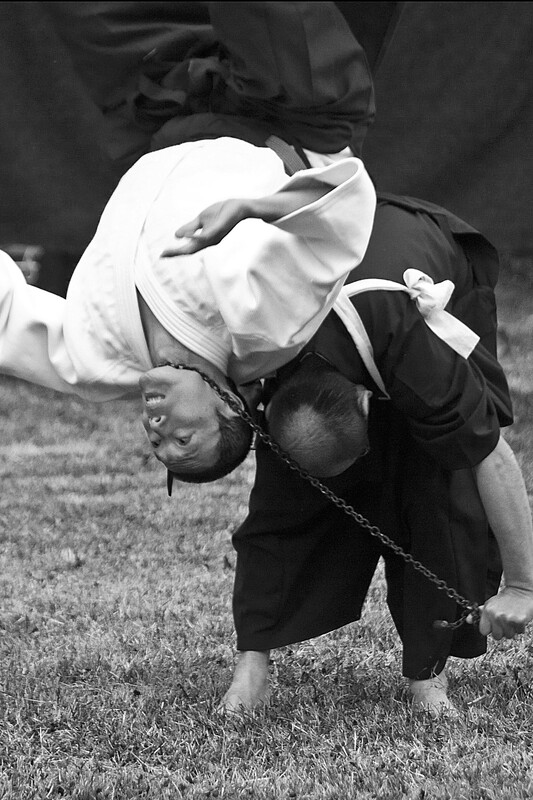 If you like photography, you’re sure to get some great shots of martial artists in action. By the way, the guy getting flipped over his opponent’s back with a steel chain around his neck just rolled out of it, completely unhurt. Amazing shots, thank you for sharing these.